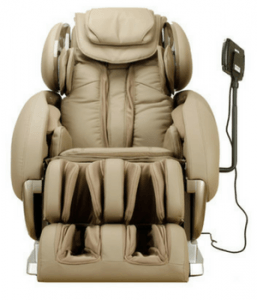 Infinity IT-8500 Massage Chair Review (2019 Upd.) FIELD Tested! Have you ever used a massage chair that catered your needs perfectly from the very beginning? Infinity IT-8500 has been proclaimed one of the best massage chairs to help with chronic pain relief. Better than Inada DreamWave, and Ogawa Touch 3D massage chair. It’s seems to be affordable and innovative. At firsts glance it seems to surpasses its competitors. We will have a look at IT-8500, will compare it to 8500×3 models and will compare it to some other chairs in the similar price range category. The Infinity massage chair comes with a surprising array of features that can tailor to any need, especially if you’re in for the deep tissue massage. It’s ready to soothe the chronic back pain straight from the comfort of your own home. Here’s how and why you can benefit from Infinity massage chair! Infinity IT chair is able to please even a more demanding user. If you’re looking for a massage chair to soothe and deal with the chronic back pain, look no further. With two zero gravity position feature, IT-8500 enables you to fully benefit from a more penetrating and intense massage of your back. Additionally, this massage chair provides an actual deep tissue massage option. Feel free to control the speed function. If you’re a casual user, however, you may find this feature to be too strong for your taste. Last but not least, It-8500 comes with a spot massage function, which is an excellent addition to other functions. It only improves the overall quality of the massage, helping you with the pain relief even further! What’s more, by releasing the pressure from your muscles, a regular massage therapy from Infinity will improve the overall quality of your sleep as well, enabling you to feel better, more rested, and pain-free. With a full-body scan, IT-8500 helps to adapt to all the problematic spots on your body. You can control these spots manually as well! Apart from that, this chair comes with four pre-programmed massages and six different massage techniques. This combo helps to soothe any problem you may have, and also improve your health, reduce stress levels, and improve flexibility. The body stretch function and twist function additionally contribute to flexibility and improved immune system. After all, the body stretch is claimed to be one of the best on the market today! 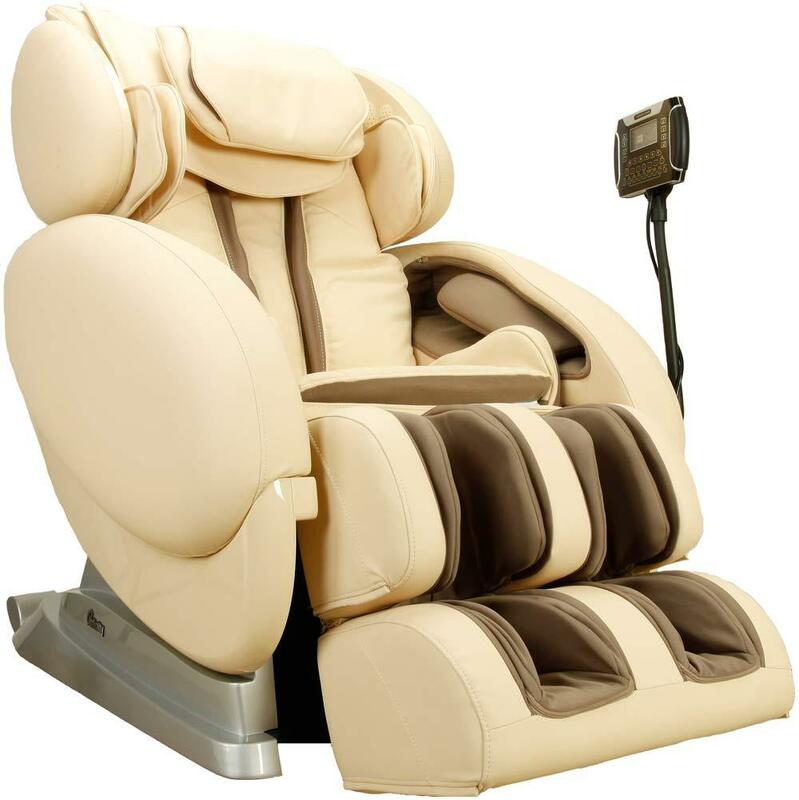 What’s more, this massage chair allows you to soothe tired legs and feet as well. The massage doesn’t stand out as much, but you can control the intensity and enable you to customize the massage even further! A lumbar heat helps to regenerate the hurt tissue among other benefits. Those suffering from chronic pain will surely find this very welcoming! With inversion therapy, Infinity is one of the best massage chairs on the market today. 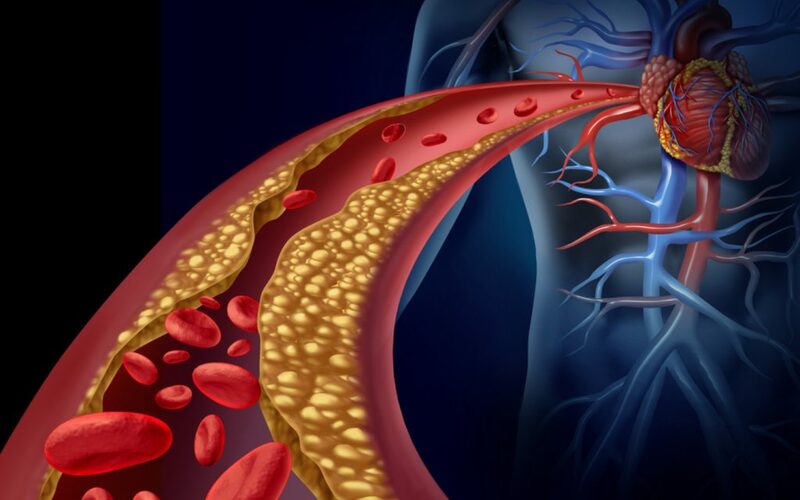 It improves the circulation of both the blood and the lymphatic system. Another excellent feature that makes Infinity superior to its competitors. 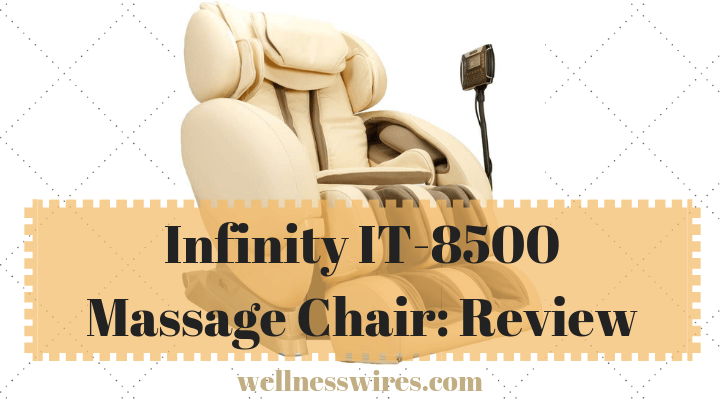 Behind the Infinity IT-8500 massage chair stands The Infinite Therapeutics company. It is a part of the Infinite Creative Enterprises with the official office in Seabrook, NH. This private company boasts with more than 20 years of experience in the industry; their massage chairs have entered the markets in 2009 and have been quite popular ever since. Infinity claims they stand for quality, innovation, and fearlessness. After all, IT-8500 is only one of the 16 massage chairs the company offers, and many consider it to be also the most well-known. Others include Celebrity, Infinity Riage x3, Infinity Genesis SE massage chair, Infinity Imperial massage chair, and Infinity IT 8500 x3, among others. Apart from the chairs, Infinity company also offers a few accessories for the massage chairs: a blanket, a chair cover, a back and foot pads. 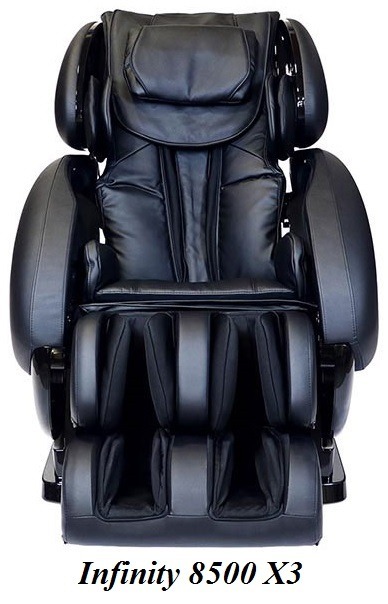 The IT-8500 massage chair is manufactured in China. 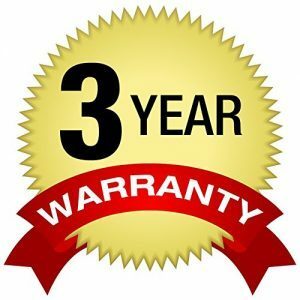 The chair comes with a 3-year warranty that covers 1-year labor, 2-year parts, and 3-year frame. The customers are welcome to additionally purchase ether 1 year extended warranty parts only ($149) or 2 year extended warranty parts only ($249). IT8500 chair is available in three different colors: black, brown, and artistic taupe. Lastly, this is a massage chair for big and tall users as well! Coming from the same company, both Infinity massage chairs boast with many benefits users welcome happily. Still, some key differences can help you decide which one to choose. X3 has a 6-level roller intensity when the IT8500 has none. It’s quite a disappointment but them the IT8500 comes with a wide array of features that can successfully resolve and soothe the chronic pain issues. What’s more, the X3 comes with more pre-programmed massage options. Infinity IT-8500 X3 has a 3D roller technology. That mean sit allows the rollers to move up to 3” away from the S-track than the IT-8500 rollers. This means even more intense and thorough massage for those suffering from chronic pain. The massage timer on the X3 is less adjustable than the timer on the IT8500 model. With the X3 you can choose from 10- or 30-minute massage. IT X3 model is Bluetooth compatible. No more USB support for you, it allows you to connect your phone with the chair wirelessly. This is a more practical feature that will surely please many. IT-8500 is a well-built massage chair that is full of surprises. It will be your primary choice if you’re looking for a massage chair that would finally soothe that chronic back pain and improve your overall lifestyle and health. It was created with the purpose to help and relive those who deal with pain on a daily basis. On the other hand, for a casual user, a more serious customer, a hobbyist, and many other people, IT-8500 X3 is much more flexible and adaptable. At the same time, it’s slightly in a higher price range than the base model. 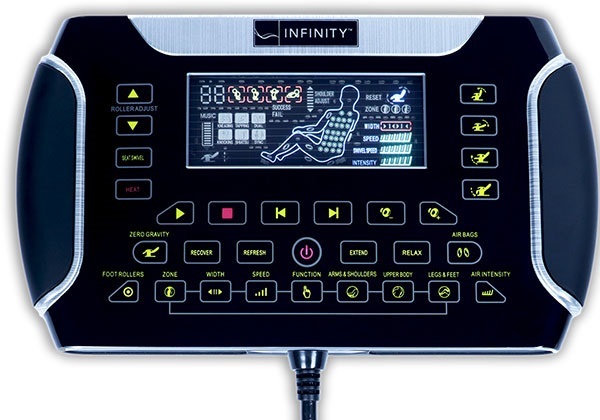 If you’re on a budget, you cannot go wrong with Infinity IT-8500! 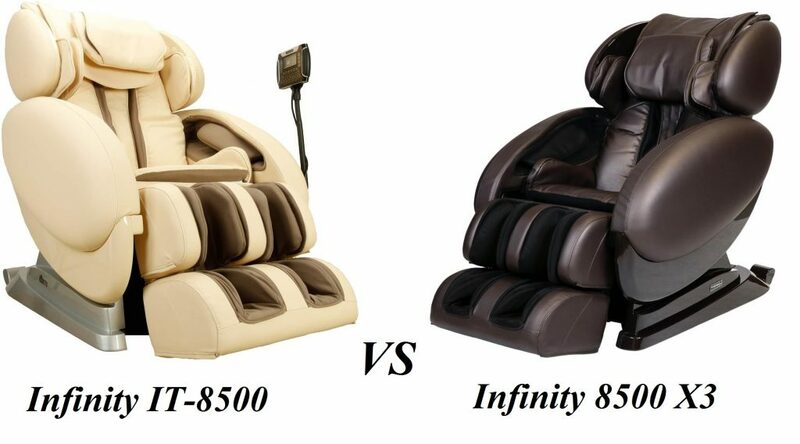 We did a bit of research on where to but Infinity IT 8500 massage chair, and this is what we found out. Costco currently doesn’t hold any Infinity massage chairs. In case you were wondering the Infinity massage chair Costco availability, there is none. 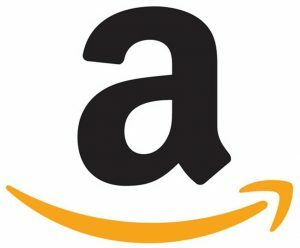 There are other online shops where you can purchase this massage chairs; some even hold a sale now and again, but we’d recommend you to check out Amazon. 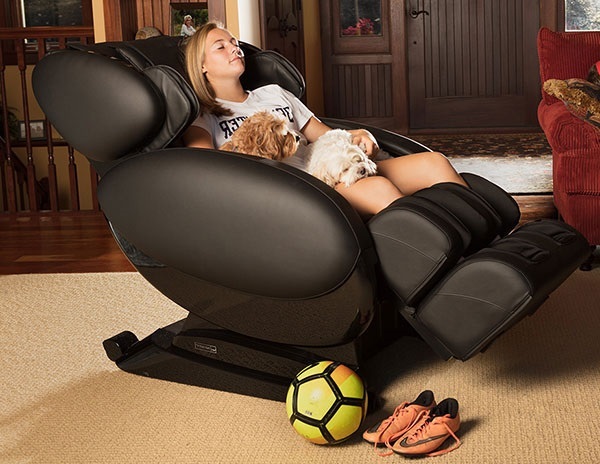 From what we’re able to tell after some digging and a comparison research, the best deals, return policy, and price on the Infinity massage chair is still the best on Amazon. Infinity IT-8500 is one of the best chairs in it’s price category and for a few important reasons. 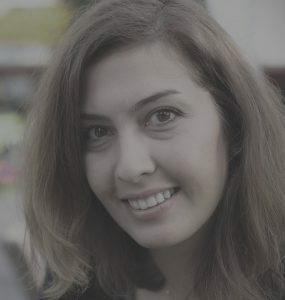 It packs many benefits and features and very nice surprises. While this massage chair may be too strong and intense for the casual Sunday user. It brings incredible soothing properties to the table for those who are desperate to get a soothing relief from their pain. What’s more, the chair lacks intensity levels but comes with beneficial features that are usually found in massage chairs with a higher price tag. It’s difficult to find so many pain-relief massage options and techniques in a chair of this price tag. In other words, IT-8500 is an excellent value for money! Infinity IT-8500 massage chair is extremely innovative and a perfect choice for a massage chair, especially if you’re on a budget.